We at Digzoo decided—after spending a recent article ridiculing lifehacks—to investigate the internet so we could bring you some of the better ones. We’ve tried long and hard to find the lifehacks that can actually help you in day to day life, and don’t require you to have a stash of paperclips, paper cups, bull clips, coat hangers, or any other annoying fiddly bit of stationary or rubbish that you can never find when you actually want to find them. We won’t guarantee you’ll find all of these useful but, we swear, these are the best lifehacks the internet’s got. Okay so it mislabels step 5 as step 6 (that’s some amateur stuff right there). That’s not great. We know. We also know that memorising six things is the equivalent of a master’s degree in architecture. We get it. You’re not Stephen Hawking. 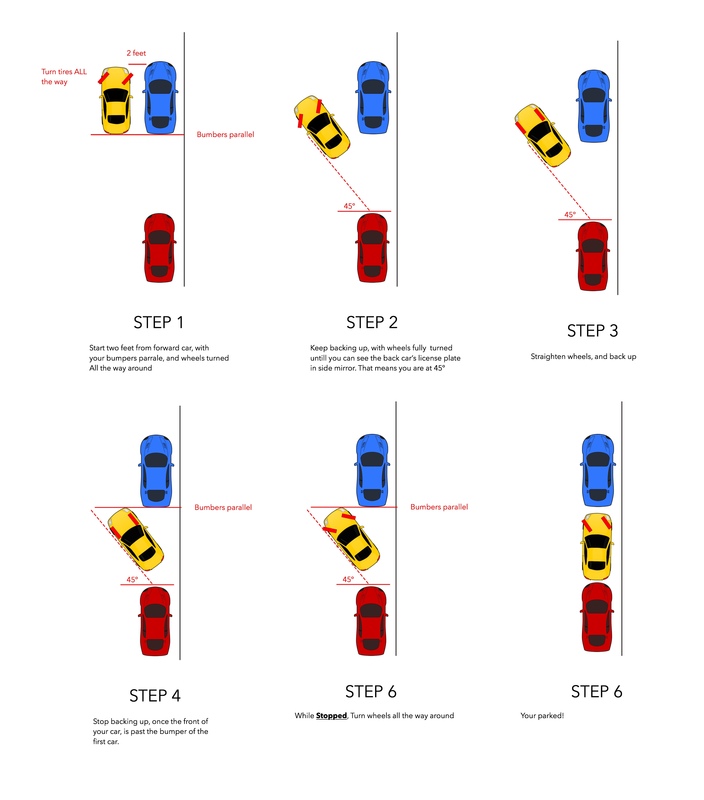 But, to be fair, this is a useful guide on parallel parking. Stop two feet behind the forward car. Turn wheels all the way right. Reverse until you can see the back car’s license plate. Once you do, stop, turn the wheels straight. Keep going till your bumper’s parallel with the front car’s rear bumper. Turn wheels all the way left. Reverse. Boom, you’re done. So yeah, it’s a bit fiddly but parallel parking is fiddly and we need all the help we can get. If you’re new to a city and have brought your car with you, you’re going to want to remember this technique. This is one of those pictures that doesn’t make a lot of sense at first. Until you remember all those times your computer dozed off when you didn’t want it to, and you were forced to keep poking the mouse or nudging some harmless key (like the shift key) to keep your downloads from being paused. Or you need to keep an eye on a progress bar. Or maybe you just have your reasons for keeping your computer awake (my computer used to crash when it went to sleep). Well, this picture’s pretty self-explanatory! 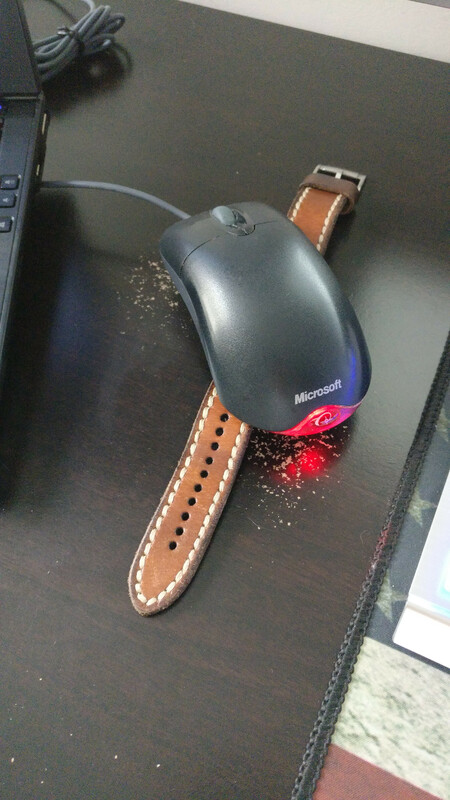 Put a ticking watch beneath the mouse’s laser and the motion will trigger the cursor and keep the computer awake. Genius! Well thankfully someone out there figured this out. It’s simple, easy and makes so much sense! Mark the damned wire and mark the slot so you can always identify which way is the right way with no effort at all! 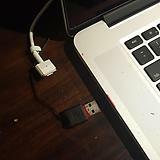 A soft marker, like used in this picture, should do and with it you can banish that awkward scraping sound that all USB wires make when they scrape against the brushed aluminium side of a laptop. Yup, the picture’s ancient and the timings given are all wrong depending on where you live, but the principle works. It’s a bit complicated because in the US eggs are washed which removes the outer coating of the egg, reduces shelf-life, and means that eggs must be refrigerated. In the Europe and the UK eggs aren’t washed, they retain the coating, and last much longer (this is why there’s no real answer to the age-old internet debate of “do you put eggs in the fridge?” It all depends on where you live). This means that in the US the times given here are way, way off. But, really, it doesn’t matter one damn bit because it comes down to this: would you like to know if an egg’s fit to eat? It’s not like there’s a sniff test is there? Milk gives you good warning by smelling of cheese. And bread turns hard as stone or blue and furry. But eggs? Eggs are little brown enigmas waiting for you to crack them open and fill your kitchen with a smell that will savage your nostrils. 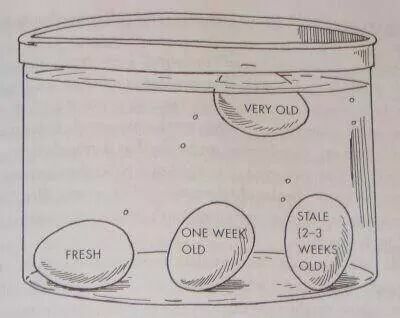 Or you can just drop the egg in water. Seriously, simple as that. If it floats, don’t eat. If it stands on end then it’s kinda safe (but, ya know, be weary). If it sinks then it’s good to go! Enjoy your omelette you dashing culinary eggs-perts (I’m so so sorry). This is a simple and elegant solution to a long-standing (hehe) problem. More and more people are using their phones to watch long content like Netflix, Amazon and Hulu. But phones don’t stand up on their own. And arms get tired! So how do you prop a phone up and watch it like a mini-TV? You can try and angle it against a wall but that almost never works for long, especially if you’re on a bus, airplane, train or any other thing that’s moving. The phone inevitably wobbles about and then falls flat on its face. Well thankfully there’s this. 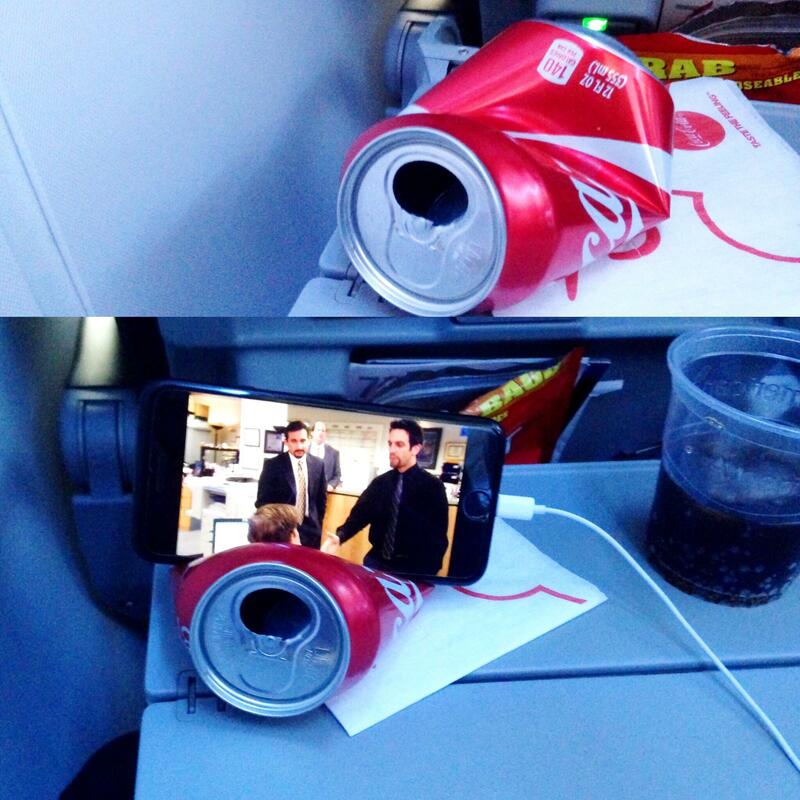 Get a coke can, crumple it, put phone into crumple. Boom. Done. Problem solved, you now have a phone stand like in this picture here. We agonised over what lifehacks to include in this list. There were ways to keep shavings clean when drilling, ways to keep bandages wet, more tips for ziplock bags than there are states, and about a million ways to ripen an avocado. But we don’t care about any of that. DIYs not our game, we’ve never sat around crying because of dry bandages, we’ll buy ziplock bags when we have children, and we don’t really care about avocados. But this lifehack right here? This is the golden ticket. This is the real deal. Just remember us every time you use it to binge-watch Kimmy Schmidt on a train and we’ll be happy.